Soundtrack Vinyls and CDs Now On Sale! Both the Original Soundtrack Classics and The Orchestral Collection are now available on the Merch Store. 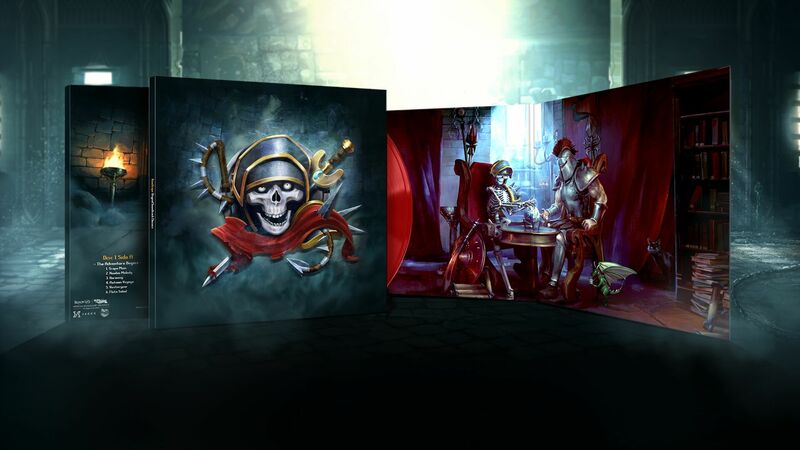 Over the coming weeks, they will also hit specialist and major music retailers so you can make sure to get your own piece of RuneScape history! For more information about the albums, check out the announcement post. If you pre-ordered yours from the Laced Records store, they are already making their way to you! Don't forget that you can also listen to all the music from the albums on all major digital streaming platforms. 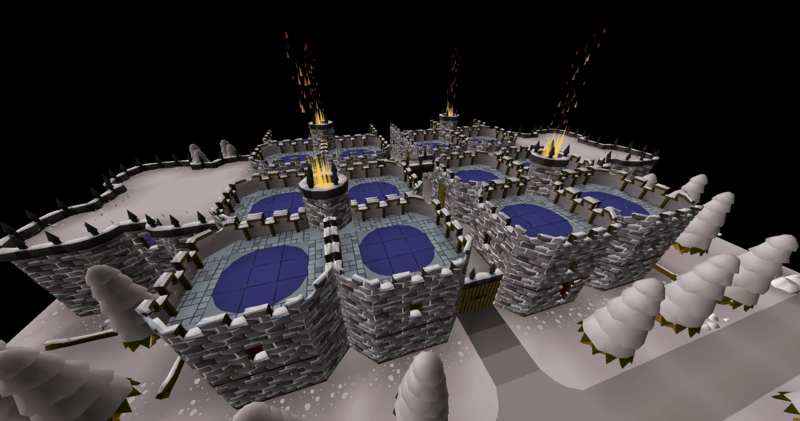 On Thursday 6th of December we'll be hosting a Beta playthrough of the final stages of the Deadman Winter Finals. This will be an open 'first-come first-served' playthrough to ensure that the world will be at capacity and that we get the best possible feedback. Please Note: This is a Beta to test new functionality so some things may go wrong. We greatly appreciate your participation to make this Deadman Winter the best one yet. The beta playthrough will take place on Thursday 6th December at 3pm GMT (10am EST). The supply chests will not be included in the beta playthrough. You will login and be given identical armours, weapons, food and stats. The final 1v1 section of the Finals will now include the last 256 surviving players of the Permadeath stage, rather than the previous top 126. The deathly fog that appears before the 1v1 stage now moves every 5 minutes, rather than 6. We will evenly split players between the two final areas: the Falador Statue and the Demonic Ruins in the Wilderness. Players will be assigned to one of the above final area locations randomly once the Permadeath stage begins, with separate fog for each location. For those of you participating in the beta playthrough we’d like to have as detailed feedback/bug reports as is possible. For this reason we’d like to ask you not to use the bug report feature, but instead to leave your feedback on the dedicated forum thread (which will remain locked until the playthrough begins). We will also be keeping an eye on social media, as well as observing the playthrough first-hand in its entirety. 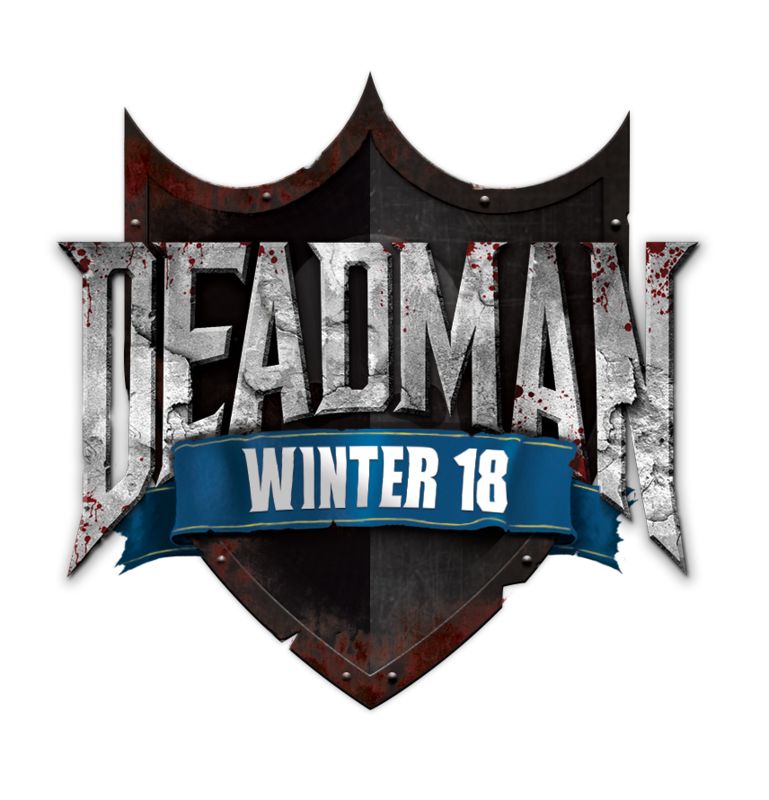 Make sure to use #DeadmanWinter when giving feedback or discussing the beta on Twitter! Want to watch the event unfold in person? We have a limited number of tickets available on a first come, first served basis. If you're interested, head over to our Eventbrite page. Thanks for reading - we hope you enjoy the beta!